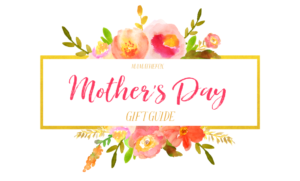 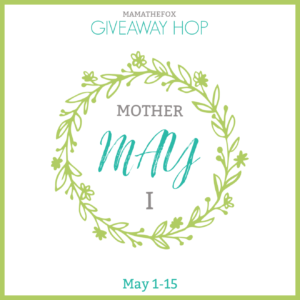 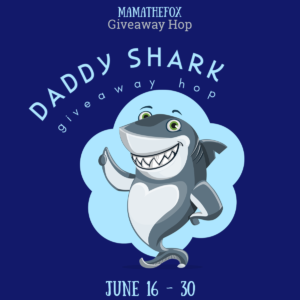 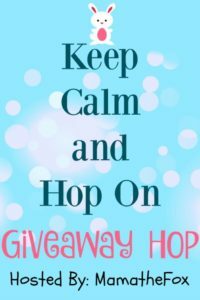 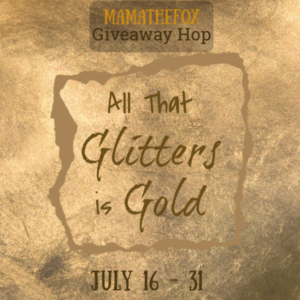 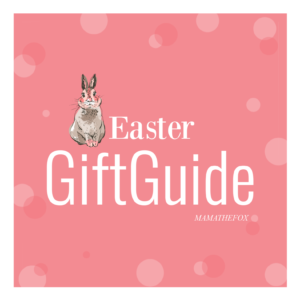 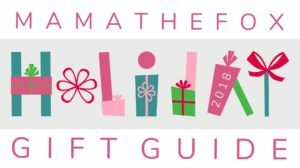 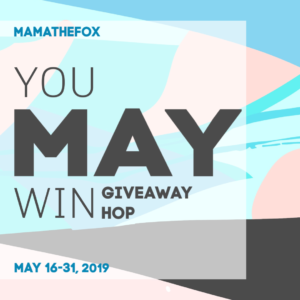 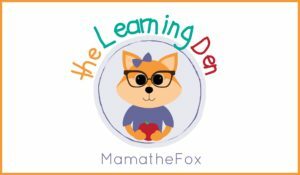 Welcome to the 2nd annual Keep Calm and Hop On Giveaway Hop! 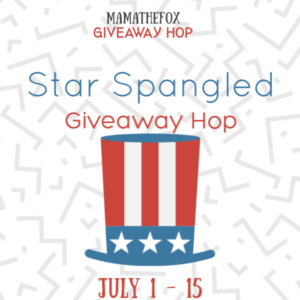 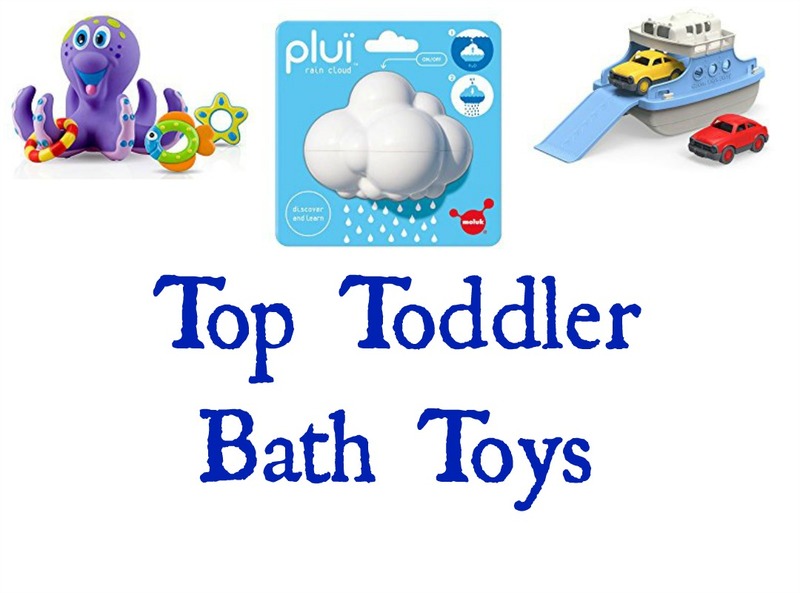 This grand prize features over $95 in prizes! 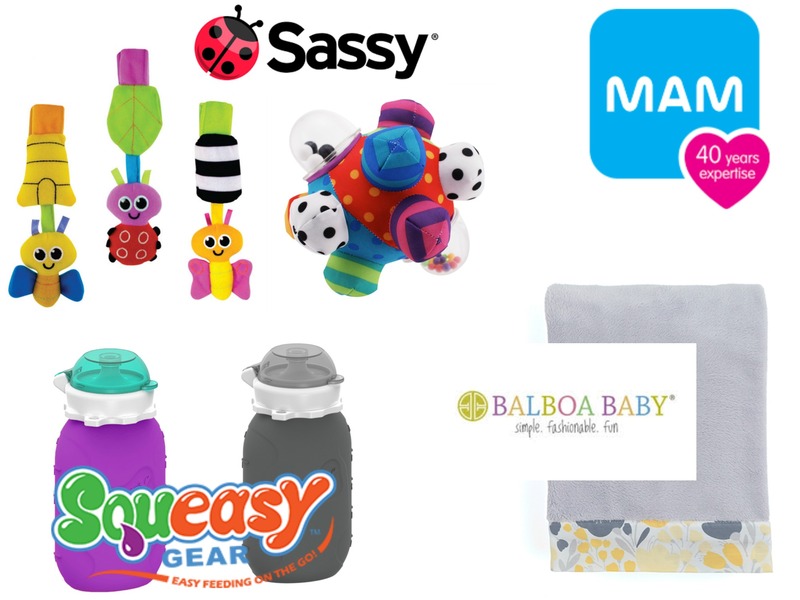 Here are all the prizes that ONE person will win!